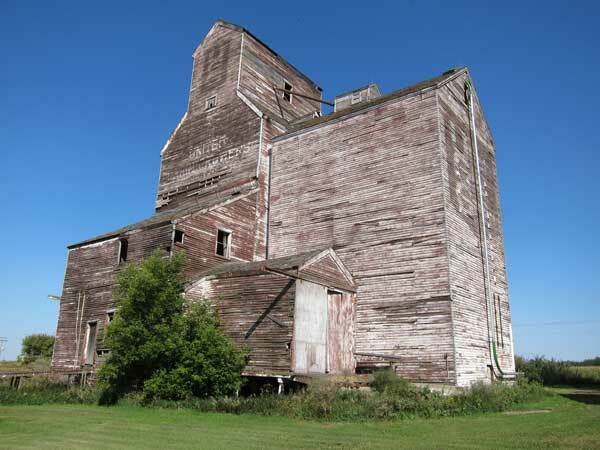 An elevator in Brookdale, on the CPR Varcoe Subdivision in the Municipality of North Cypress-Langford, was built by United Grain Growers in 1938, with annexes added in 1940 and 1953. It closed in June 1978 when the adjacent rail line was removed. The building was sold to a local farmer, who used it for grain storage into the 1990s. It was demolished in February 2013. 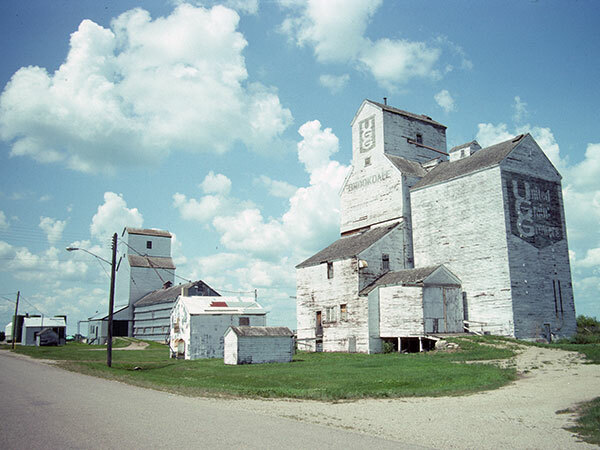 A History of Grain Elevators in Manitoba by John Everitt, Historic Resources Branch, Manitoba Department of Culture, Heritage and Tourism, circa 1993. “Torn down,” Baldur Gazette, 26 February 2013, page 2.